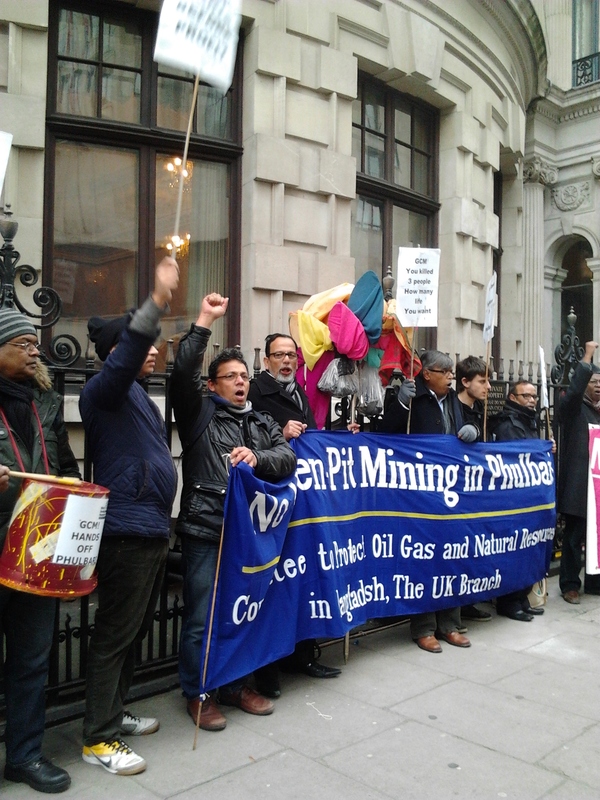 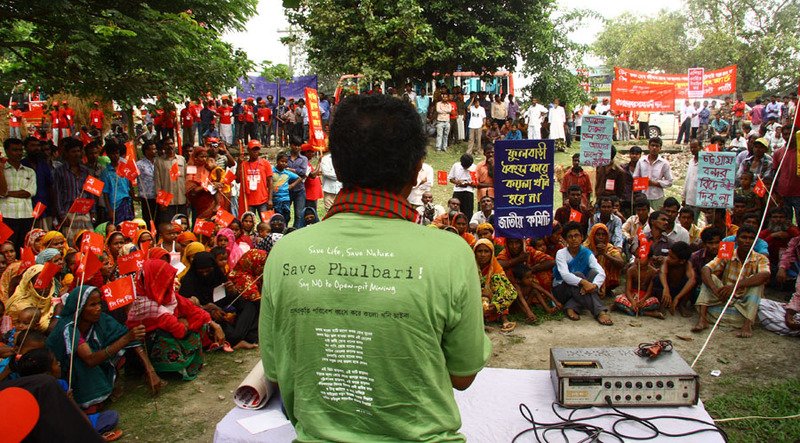 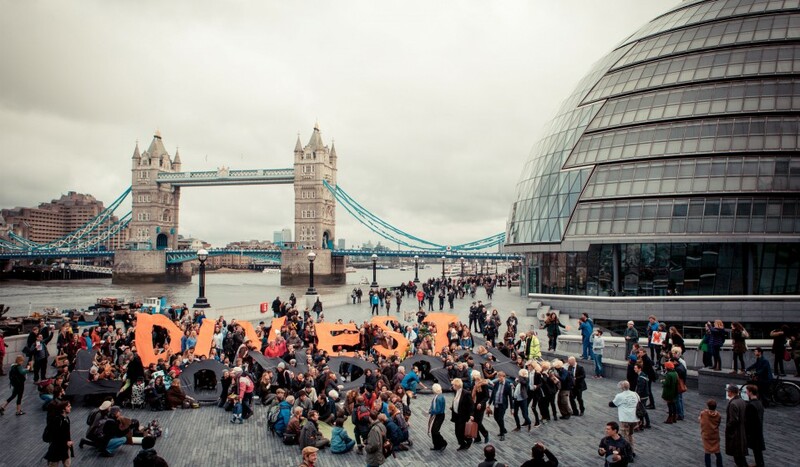 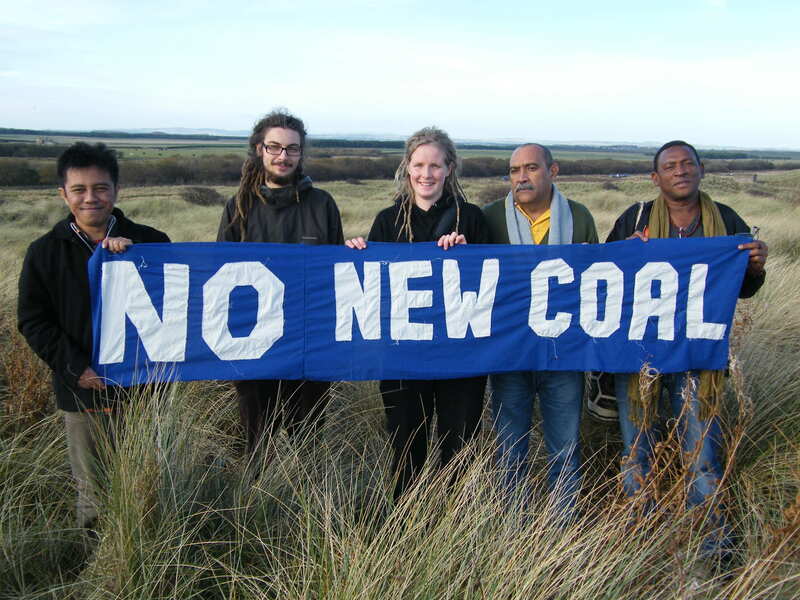 The UK government has published a statement that highlights the fierce opposition to British company GCM Resources’ plans for a massive open cast coal mine in Phulbari, north-west Bangladesh. 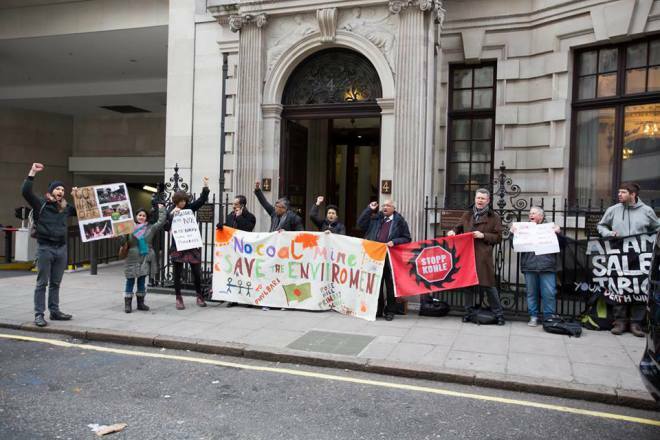 The statement notes protestors “calling strikes, blockading roads and occupying the company’s local offices”. 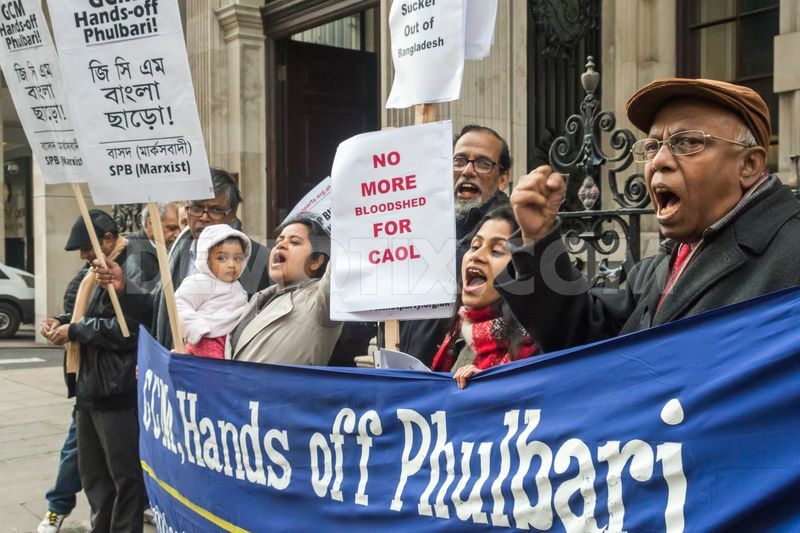 When will GCM Resources be put out of its misery?